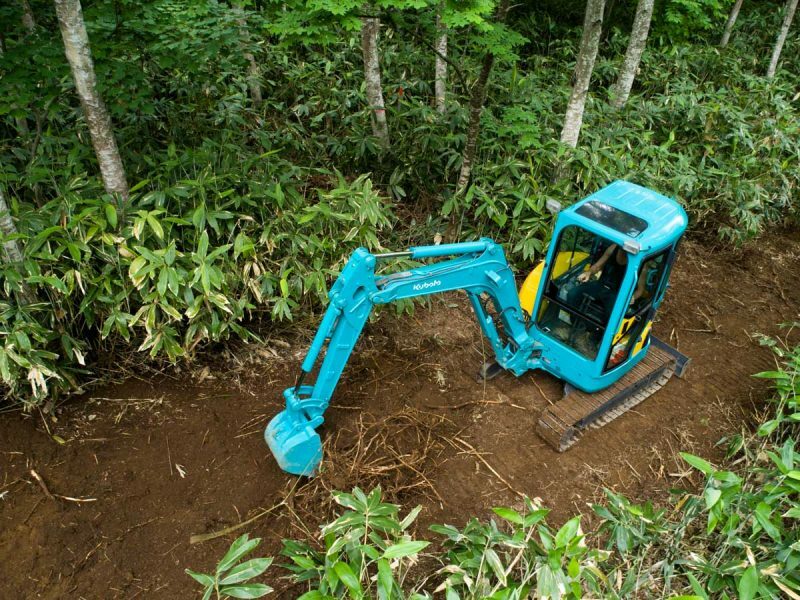 Great news with construction now underway on the first stage of Pavilions MTB Trail! Pavilions MTB Trail, 27 June 2017 from 360niseko on Vimeo. 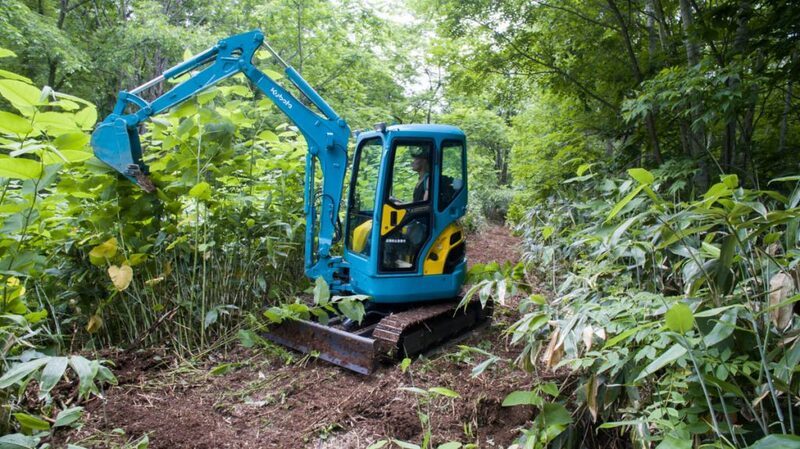 It is one thing to cut a path through the Sasa ( bamboo ) and quite another to dig out the Sasa completely. Heavy machinery and lots of know how is required! 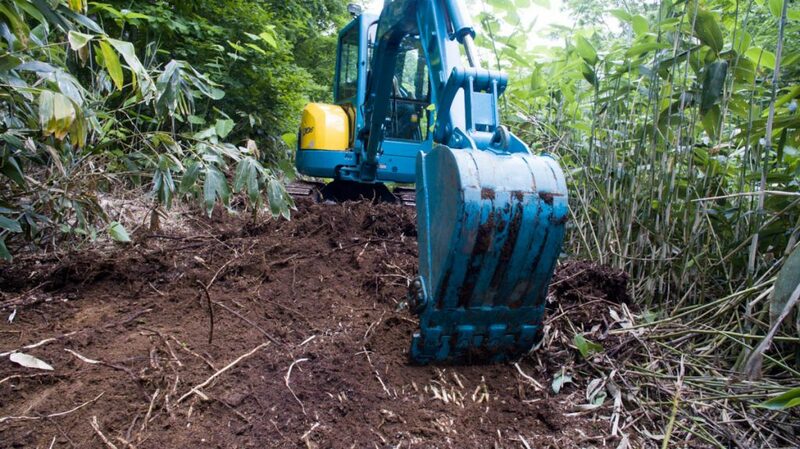 There are various private MTB trails and sadly the public Hirafu to Higashiyama MTB trail is in a constant state of disrepair and not ridable. Stoked to say that this trail will be open to the public and made to last and most importantly will be maintained. 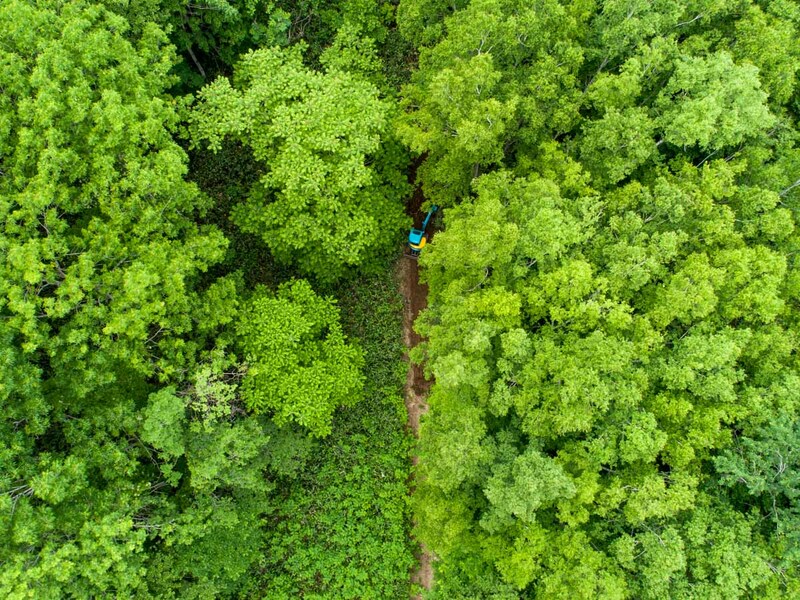 More details will be released shortly about what to expect from the trail but at this stage we can say it will be ridable for all levels and be a loop at around 1.5km with a separate flow trail. YES!! 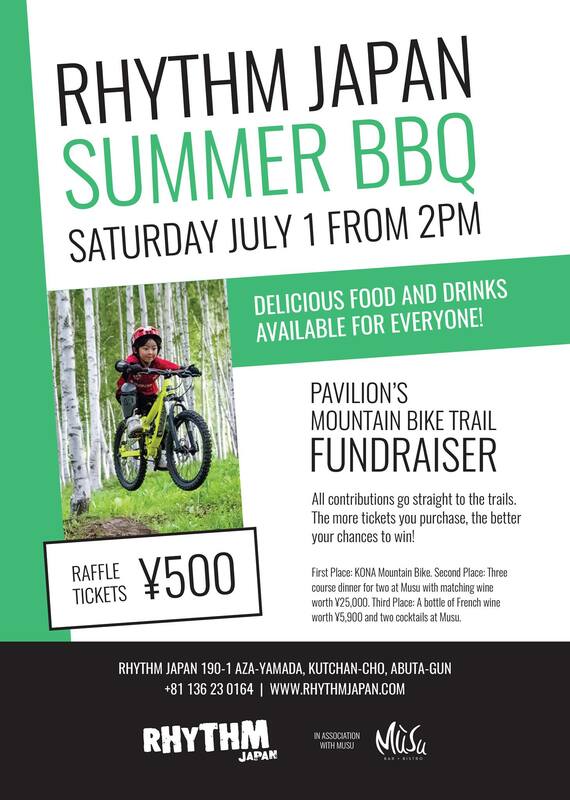 This Saturday in Hirafu Rhythm Japan in association with Musu will be holding BBQ and party fundraiser to raise money to help build the Pavilions trails. FREE BEER, FREE FOOD AND FREE WINE THIS SATURDAY JULY 1ST! Come join us and help kick start summer at our annual FREE BBQ by Rhythm Japan! This summer, we are raffling off a brand new Kona mountain bike: konaworld.com/fire_mountain.cfm for ¥500yen and many more prizes giveaway supported by Mūsu and BurtonStore Niseko to raise funds to build three new mountain trails at the Pavillions, Yewww! Our BBQ meat will be provided by Green Farm Cafe so, meat lovers better get in on it and what’s more, Mick’s Niseko wine bar will be open and selling wine by glass!